Helping children keep up with an additional language can be challenging during the long school holidays – especially if you’re a parent with limited knowledge of the language your child is learning at school. 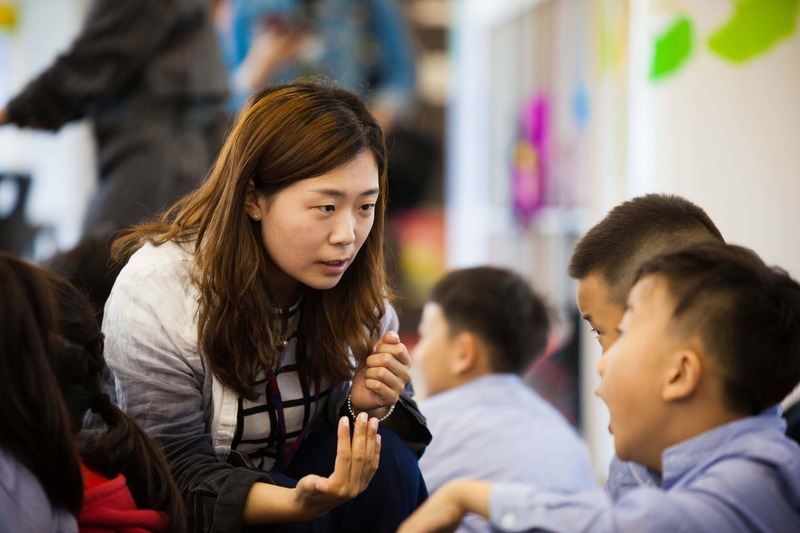 At Yew Chung International School of Beijing, lessons are co-taught by a Chinese-speaking and English-speaking teacher at the same time. 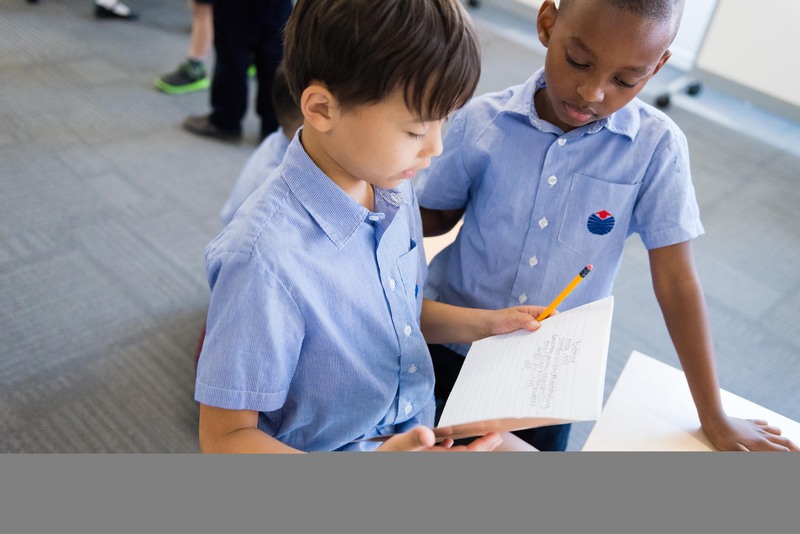 This bilingual teaching model means children emerge with two languages – even when they have begun with only one. 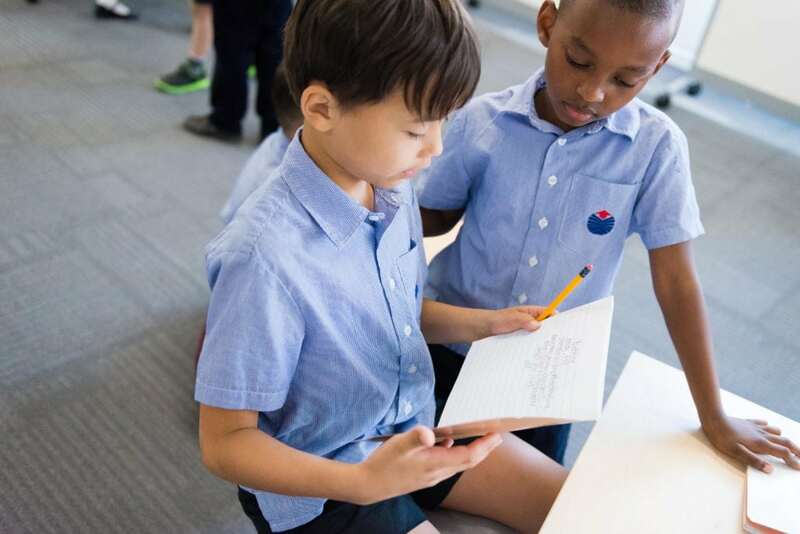 We speak to two language specialists at YCIS Beijing about ways children can keep up with, and even improve, their language skills during the summer holidays. The most important thing for improving language skills is practice. Practice must be frequent – ideally daily – but it doesn’t have to be too time-consuming. I recommend that my students set aside 20 minutes a day rather than, for example, two hours once a week. Regular study keeps vocabulary ticking over and helps new words and phrases sink in. It can be helpful for parents and children if language practice is built into the daily routine – just before dinner, or after breakfast – otherwise it tends to slow down and be forgotten! Reading is a really important aspect of language-learning but children can be put off if they aren’t enjoying what they’ve been asked to read. At the beginning of the holidays, get your child to feel excited about reading in their additional language by taking them to a bookshop and asking them to choose the book. This is a good opportunity for parents to choose a book too so it feels like a family activity rather than homework. You may enjoy discussing your book with your child and encouraging them to do the same. This is good practice for life, really. Make sure your child has a vocab note book – or can make notes on their phone – and encourage them to note down new words and phrases that they come across in their reading. They should check over this note book every day and, where possible, try to make use of new vocab in dialogue. Quizlet.com is a useful site for making vocab lists. It allows you to find translations, add pictures to words and generate flashcards. If your child is learning Chinese, a summer in China can be a fantastic opportunity for them to improve their language ability. Encourage them to get maximum exposure to the language that surrounds them by watching Chinese films and television programmes, listening to the radio, reading newspapers and magazines, reading signs and notices when they’re out and about. It will feel less like homework if this is naturally incorporated into daily activities. It’s not always easy to keep up writing outside of school. I recommend Strokeorder.info to help children make sure that their stroke order is correct. Being disciplined with stroke order will pay off – it not only helps you memorise meaning, but means that whenever you come across a new character you will know how to write it. The classroom can feel like a safe environment but children must find their confidence in real conversation and not be afraid to make mistakes when talking to new people. Encourage your child to order in restaurants or strike up conversation with Chinese people in shops, public places, at events etc. Putting language to use in real life situations is very important. Having a long summer ahead may feel daunting, but keeping-up with language can be fun and incorporated naturally into the day. We like to encourage parents to take up language lessons too – it really helps if you and your child are learning a new language together and it certainly won’t go to waste!